After years of being friends and musical partners, singer/guitarist Morgan Phalen and drummer/backing vocalist Tim Traynor joined forces with lead guitarist Rob Laakso and bassist S.D. Rumsey to create Diamond Nights. Word of mouth then snowballed into a succession of packed shows in their adopted NYC, generating early critical raves. 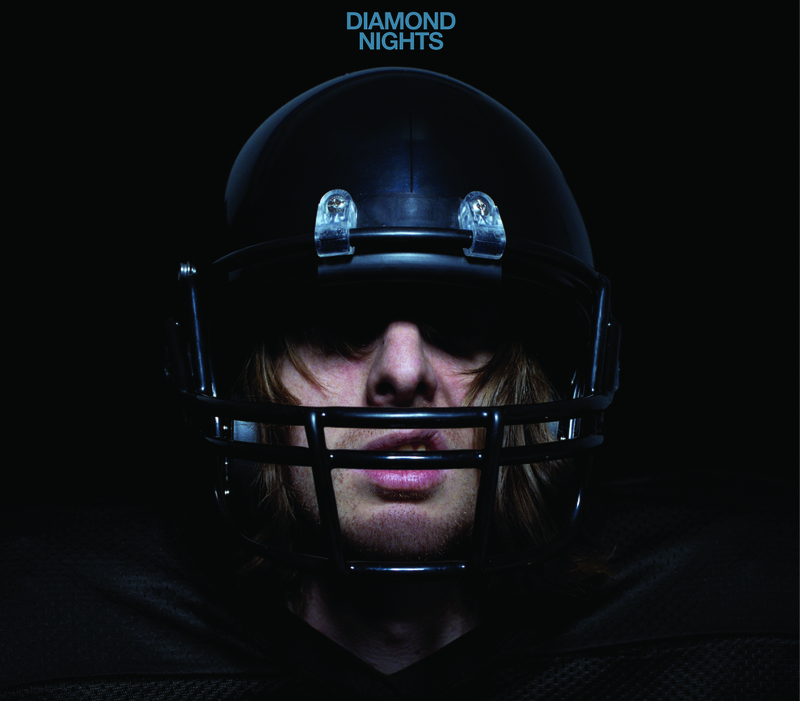 Before long, Diamond Nights would be cited as the most promising of the bunch at 2005’s South By Southwest musical battle royale by NEW YORK magazine, and their “The Girl’s Attractive” would land at #9 in BLENDER’s ’20 Songs You Must Download,’ all despite the band having yet to release a record! 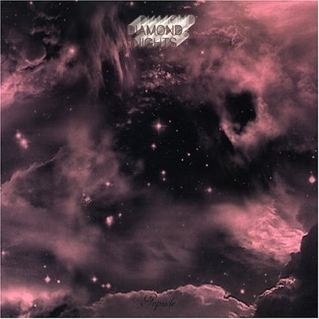 In the absence of commercially available music, Diamond Nights released their 5-song EP Once We Were Diamonds. From “Destination Diamonds” opening solicitations to mess around to the closing “Buddies” (a new millennial nod to Gary Glitter’s Rock & Roll Pt. 2: a one-word singalong!). Once We Were Diamonds was all highlights: The BLENDER-approved “The Girl’s Attractive” was featured on TV’s ALIAS, while “Saturday Fantastic” fast-tracked its application to the weekend anthem hall of fame. Popsicle, their debut full length exceeds expectations, featuring further interpretations of the Diamonds’ DNA as infectious and varied as viruses: Fresh versions of two or three of the EP’s favorites, a few more adrenalized uptempo rockers (“City Of Love,” “It’s A Shokka”), a little cocky acoustic shuffle (“Snakey Ruth”), a straight up ballad (“Ordinary Life”), and one or two downright unclassifiable moments (“Check out Red Hex”-what is this, T Rex meets the Residents?–and get back to us).